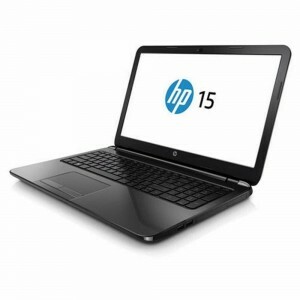 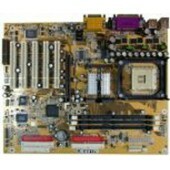 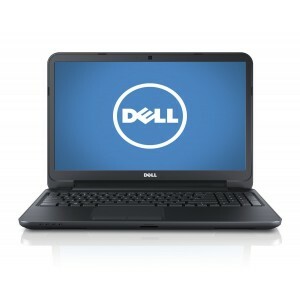 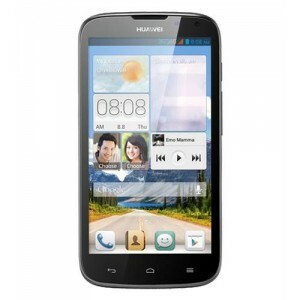 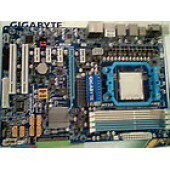 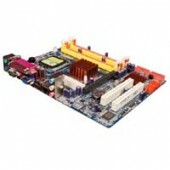 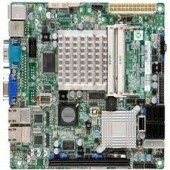 Mercury G41 Intel Motherboard Designed Intel® Core 2 Quad/Core 2 Duo Processors, Supports FSB 133.. 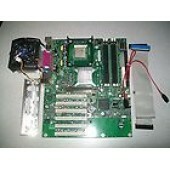 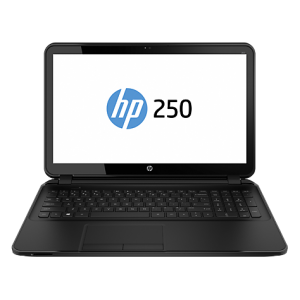 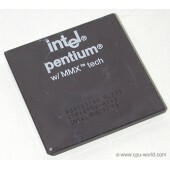 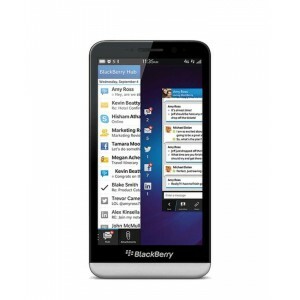 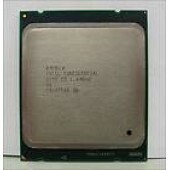 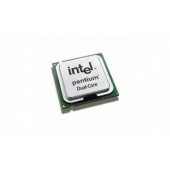 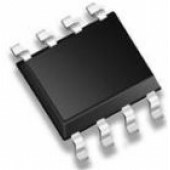 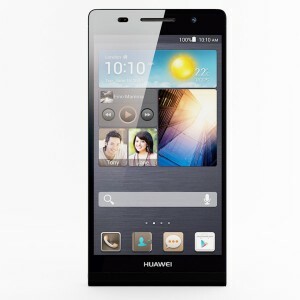 Processor Support Socket 478B pr.. 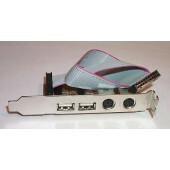 Product details: This ATX Form Card provides 2 USB ports, 1 Infrared port, and 1 PS..